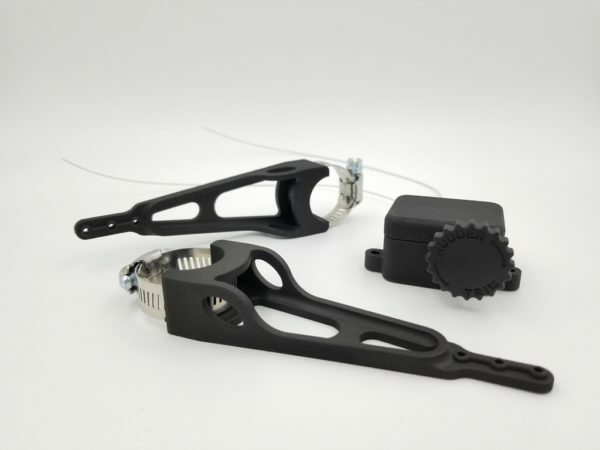 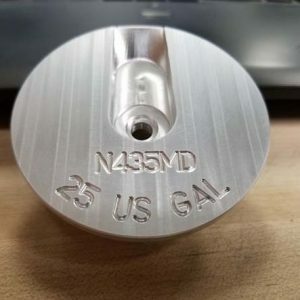 Aerosport Products is offering a rudder trim for experimental aircraft. 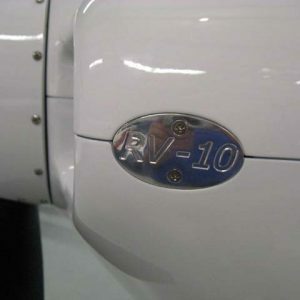 Versions for the RV-10, RV-7, and RV-9 are also available. 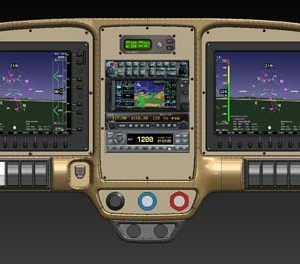 The photos show the rudder trim mounted in an RV-10 with our standard asymmetrical carbon fiber instrument panel. 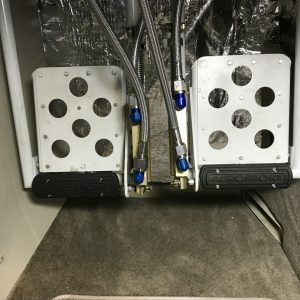 This location is underneath the panel in front of the pilot. 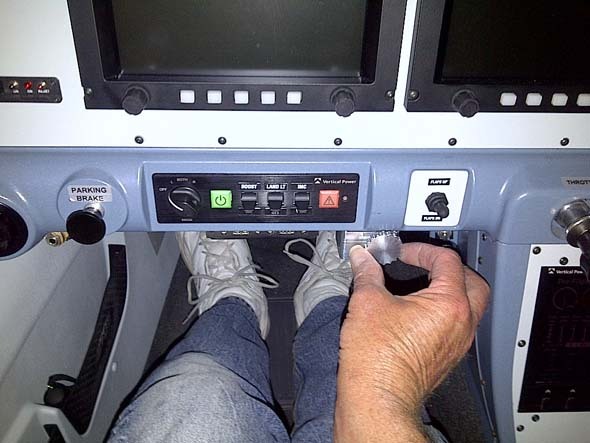 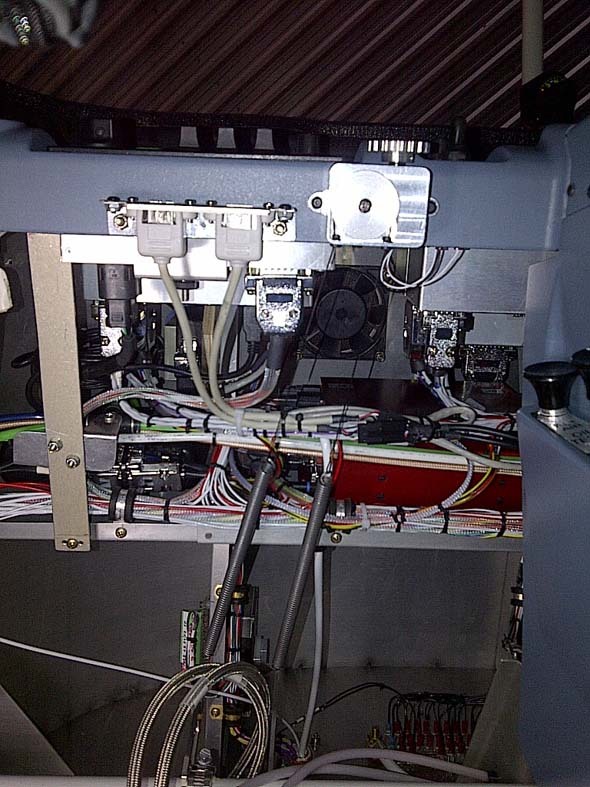 The rudder trim can be mounted anywhere, on any panel, where there is a straight shot back to the rudder pedals.